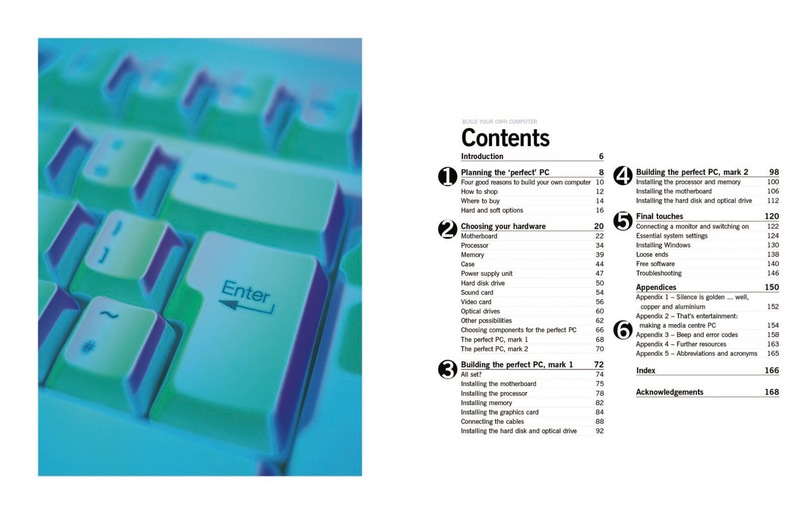 Now in its fifth edition, this best-selling Manual has been fully revised to bring you right up-to-date with the latest technology, explaining what you need and how to put it all together. 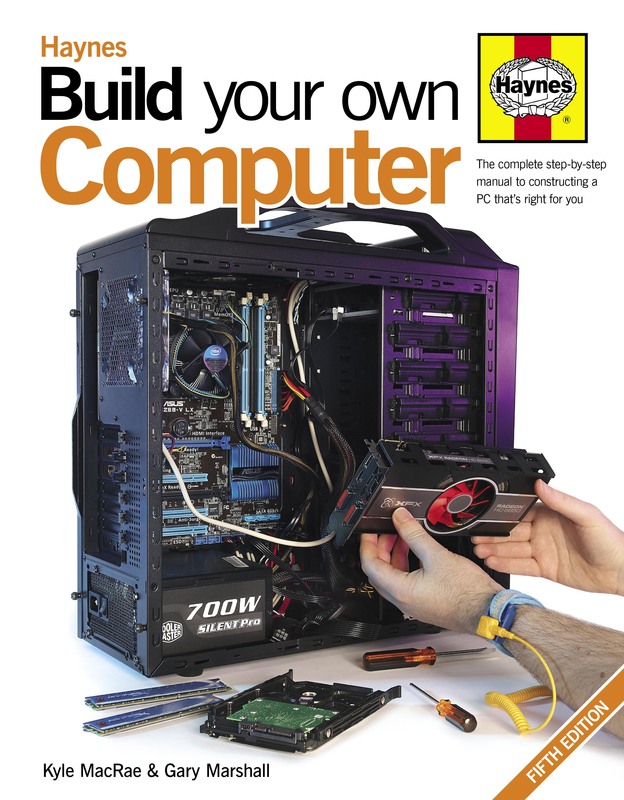 You’ll discover the best multi-core processors and graphics options, whether solid-state drives are better than hard disks and the differences between Windows 7 and Windows 8, all written in a jargon-free style. 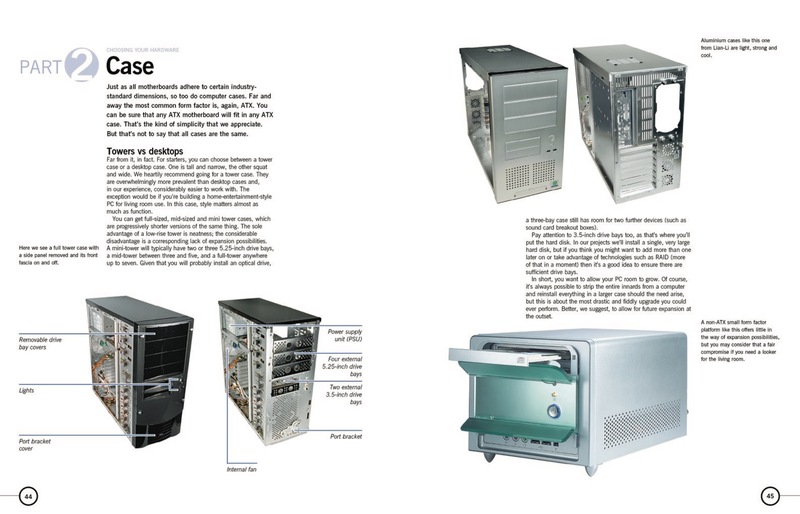 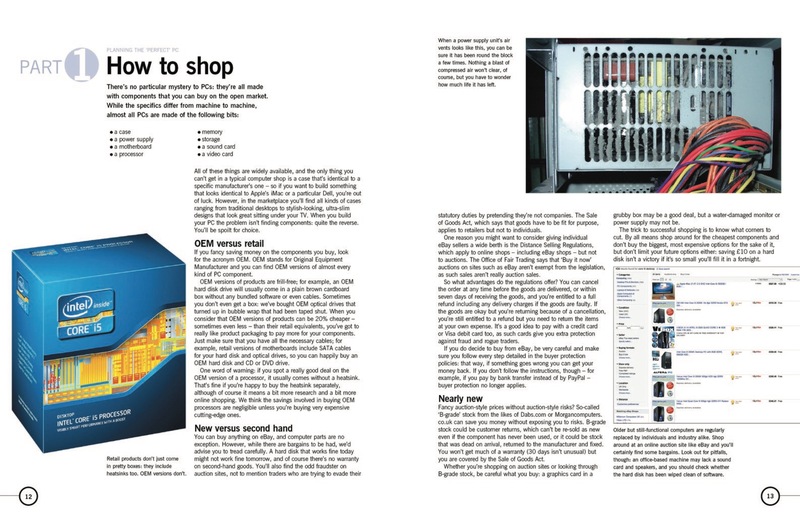 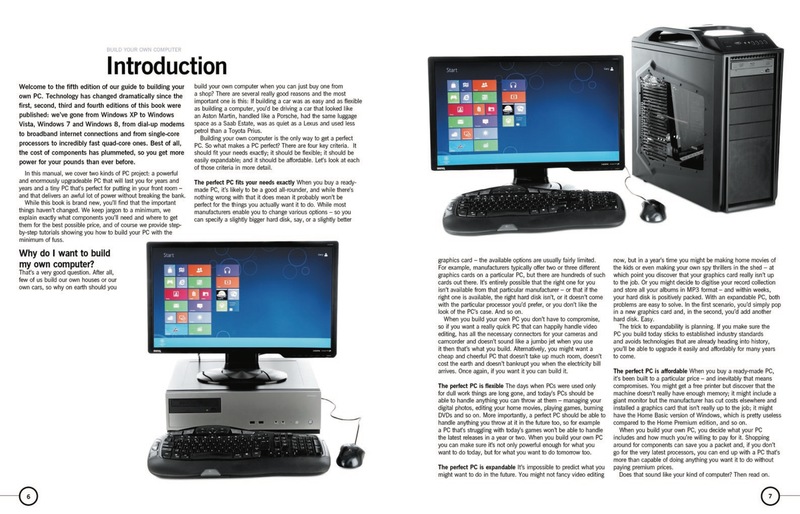 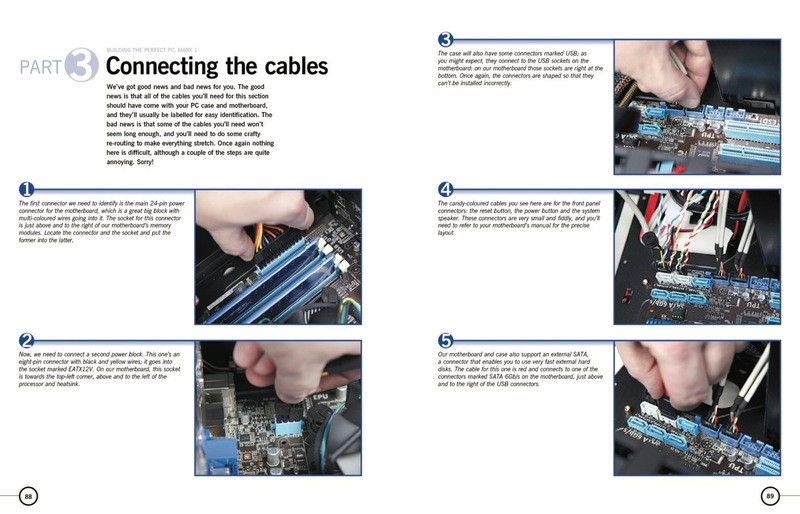 With step-by-step photos showing how to build a powerful PC and a troubleshooting guide to help you with any issues you may encounter, this up-to-date Manual is a must for anybody who wants to build their own computer.